Business owners know they must have an online presence. What’s hard is when they try to decide what that really means, especially with the ever-changing nature of social media. Remember when MySpace was the newest, most dominant thing in social media? If your social media marketing plan sounds like: “I guess I should post to Facebook when we have a sale” or something along those lines, you’ve missed the powerful potential of social media. But then again, you’re busy running your business, right? Who has time to be proficient in all things social media? Sure, you want your listing atop a Google search results page, but how are you supposed to get there? And why do your competitor’s website and social media pages look so much better than yours? A credible digital marketing agency can answer those questions. Perhaps more importantly, they also answer questions you haven’t yet asked, but should. Note the qualifying term above: credible. Just about anyone familiar with social media and web design can open shop and claim to be a digital marketing agency. A credible digital marketing agency – like Pioneer Media – can not only elevate your presence online, it improves your online reputation. Why does online reputation matter? Recent studies demonstrate a shift in consumer behavior. It’s now evolving into a ROBO economy, which means Research online, buy offline. Customers research a business online before they ever step into it. If they find negative reviews about your business posted by other people, they trust those posts as though they had been written by their friends. People tend to be bolder online than they are in person. So if they feel slighted, their posts can quickly turn minor situations into major service failures. Some people – mischief makers, unethical competitors and others – post negative comments about businesses they haven’t actually dealt with. You must be ready to elegantly combat such situations, and a digital marketing agency can help. Some business owners want to hand over all their online concerns to someone else to manage. They want as little involvement as possible. Other business owners simply want guidance so they more fully control their online presence. Whether you want to delegate the job to someone else or be shown how to simply and effectively manage everything yourself, a digital marketing agency like Pioneer Media can help. Some less-than-reputable digital marketing agencies are reluctant to give guidance on anything except where to send your check. Be wary of anyone who won’t show you how things are done. Content marketing: There is a lot of writing involved in your online presence. Blog posts, website content, social media content – whatever you need to say to current and potential customers – is crafted by expert wordsmiths who know how to write for an online audience. Search engine optimization: SEO helps drive more traffic to your website to increase your potential customers and solidify your reputation. Online review management: What people say about your business and its impact on your sales. Video marketing: A well-done video can change the game for your online presence. Social media management: Keep your online conversation with customers engaged and active. Website design: Your business deserves a website that’s intuitive and grabs visitors’ attention. Google 360 Degree Virtual Tour: Website visitors love to look at the inside of a business before they visit in person. Pioneer Media is an acknowledged leader in the process. PPC: Pay-per-click is an effective way to advertise but you only pay for actual results. This list doesn’t exhaust what Pioneer Media can do for you. With new technologies emerging regularly, we stay on top of the latest trends to help your business stay on top. What online needs do you have? Or do you need help figuring them out? 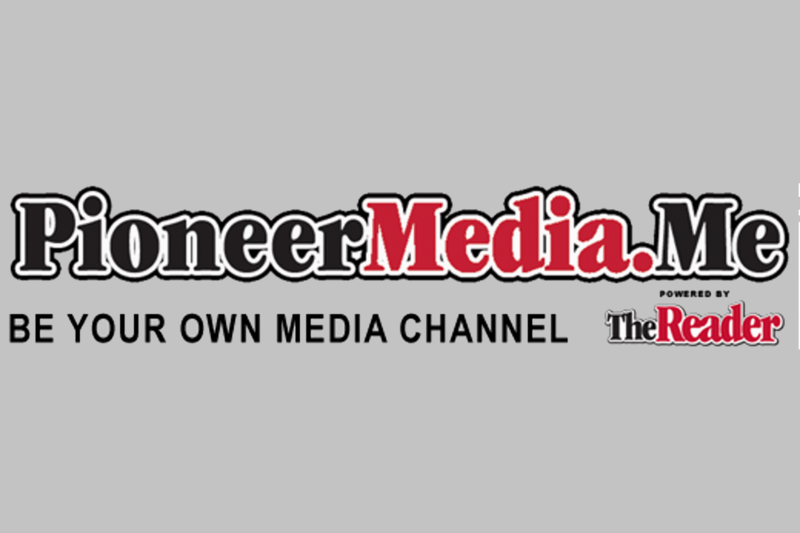 Pioneer Media can help you create a social media plan that can transform your business. Call us at (402) 341-7323 and see how we can help your business be more profitable this year!